A Brazilian judge has suspended the use of products containing glyphosate. 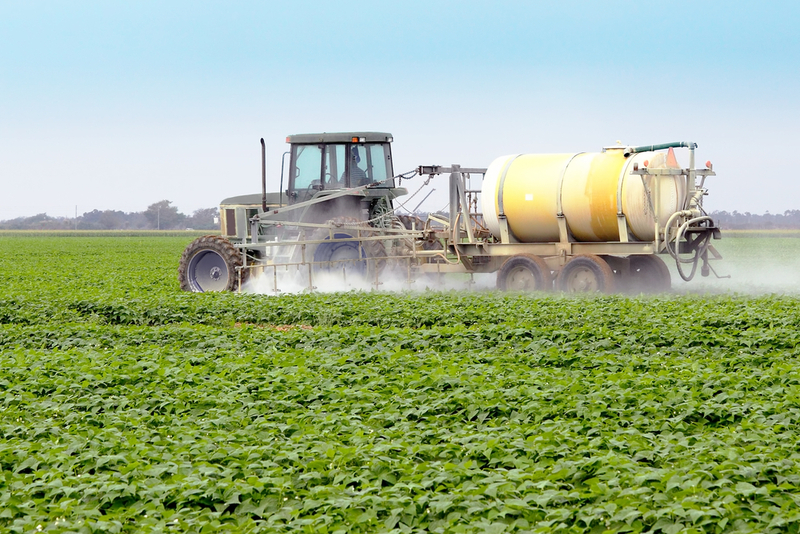 The federal judge halted new registrations of products containing glyphosate and will suspend existing registrations while the Brazilian government reevaluates the toxicity of glyphosate products, according to Reuters. The decision, however, could face several appeals. Brazil’s public health agency, as well as the Agriculture Ministry, have announced plans to file appeals. Herbicide manufacturers contend that Brazil’s farmers have been safely using glyphosate for more than 40 years.